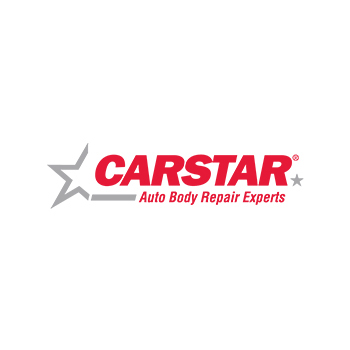 Murray’s CARSTAR is a family-owned business that has been established for over 30 years. 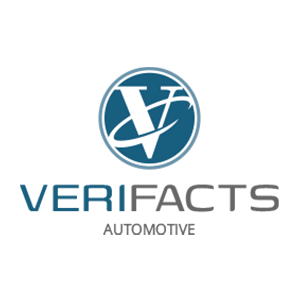 Our goal is to provide you as stress-free a vehicle repair as possible with exceptional customer service. We are committed to training and state-of-the-art equipment which allows our technicians to repair your vehicle to pre-accident condition so we can get you back on the road safely and as quickly as possible. We truly enjoy our customers and do our best to live by our mission statement each and every day..
We will provide outstanding customer service in a friendly and professional manner. We will listen to our customers concerns and deliver on all promises made. In order to achieve total customer satisfaction, the quality of our workmanship will exceed the customer's expectations. Our relationships are conducted in a professional manner which commands the highest respect for honesty and integrity. In 1984, Pat started Murray's Collision Center with his brother Tom as a part time business in a small two car garage. In 1986, Pat and Tom left their respective jobs to devote full time to Murray's Collision Center. Overall Pat has over 30 years experience in the collision repair industry, and began his career working at Bjorneby's CARSTAR Des Moines. In 1984 Tom started Murray's Collision Center with his brother Pat. Tom's expertise as a body technician helps maintain a high standard for quality repairs. Toms quality control checks all jobs processed, keeping our customers investment and concerns in mind. Tom has been in the collision repair business for over 30 years, and began his career at Bjorneby's CARSTAR Des Moines.